I came home helped the kids get ready and headed off for track practice… The high school kids did the same workout as I did… They did 2 to 3 sets. 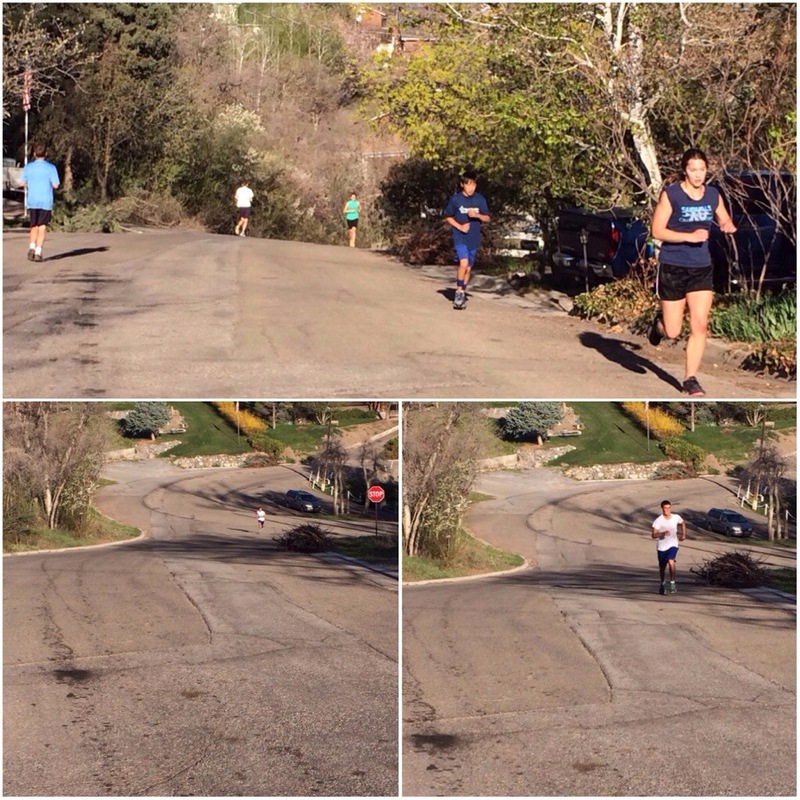 The picture does not give the hill justice… I was also standing at the half way point. Fun times! 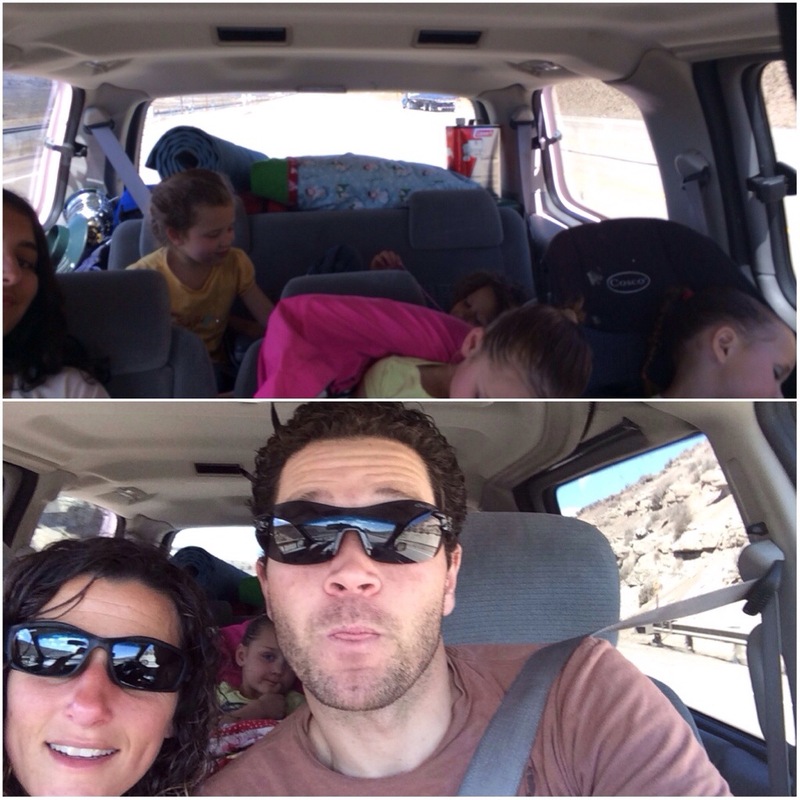 After practice we packed up the car… Met up with other families and now we are on our way to Goblin Valley, Utah. « Birthday Bash & Goblin Valley!